Alison is an ISA Certified Arborist and the Community Outreach Coordinator for the County of Wellington’s Green Legacy Programme. 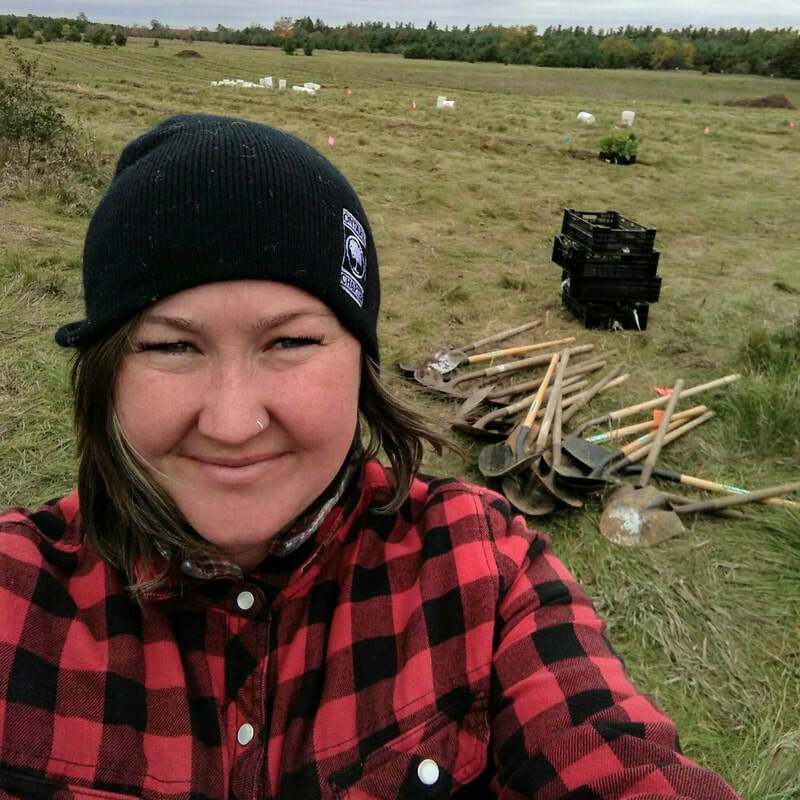 Her areas of specialization include plant propagation, nursery management, planting, transplanting and reforestation. On the side, she is busy with her own gardens, chickens, ducks, dogs, cats and pet pig. She is a trustee of the Canadian Tree Fund, board member of Neighbourwoods on the and the Co-owner of the Ugly Dumpling Elora.